Fuji Steakhouse & Sushi Bar is also a great place for your family and friends to come for entertainment — making us a great option for your next birthday, anniversary, or special occasion. 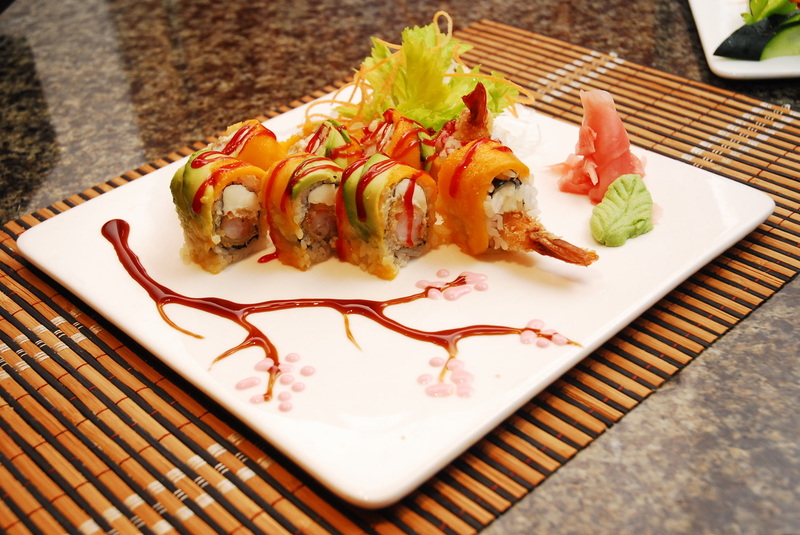 Spend your lunch hour at Fuji Steakhouse & Sushi Bar for great lunchtime deals. Lunch Special hours are Monday-Friday from 11:00am-2:30pm and Saturday from 11:00am-3:00pm. Click here to see our Lunch Specials. 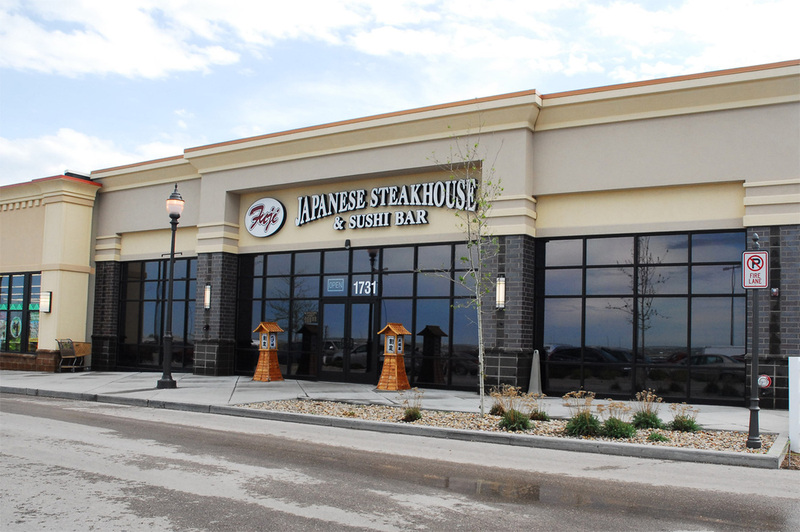 Fuji Steakhouse & Sushi Bar of Rapid City, SD offers great food and great atmosphere. 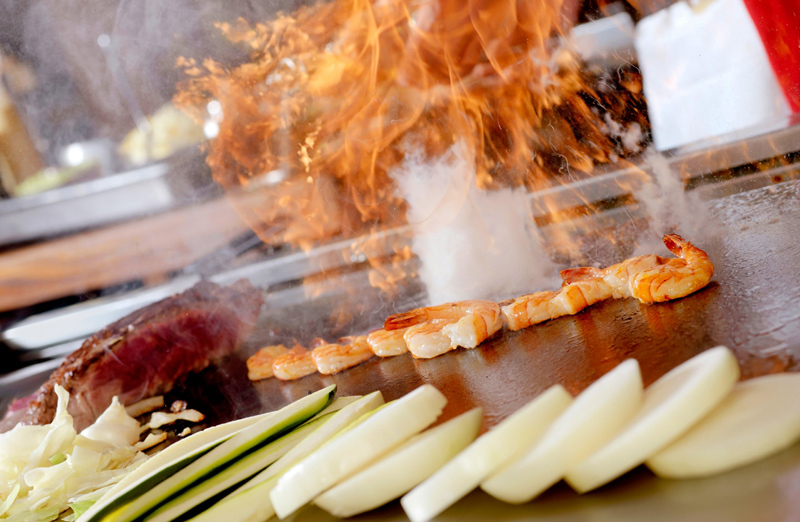 We serve traditional Japanese cuisine, including sushi and teppanyaki style dishes.